Caving may not be an obvious choice for an activity to enjoy whilst visiting Sydney, but there are a great variety of locations for visitors to explore. 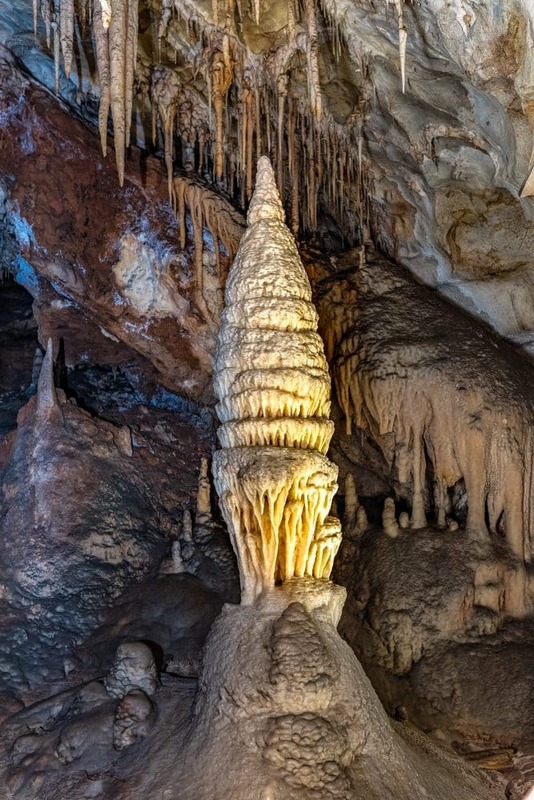 One of the most unique caving destinations close to the city is the spectacular Jenolan Caves. 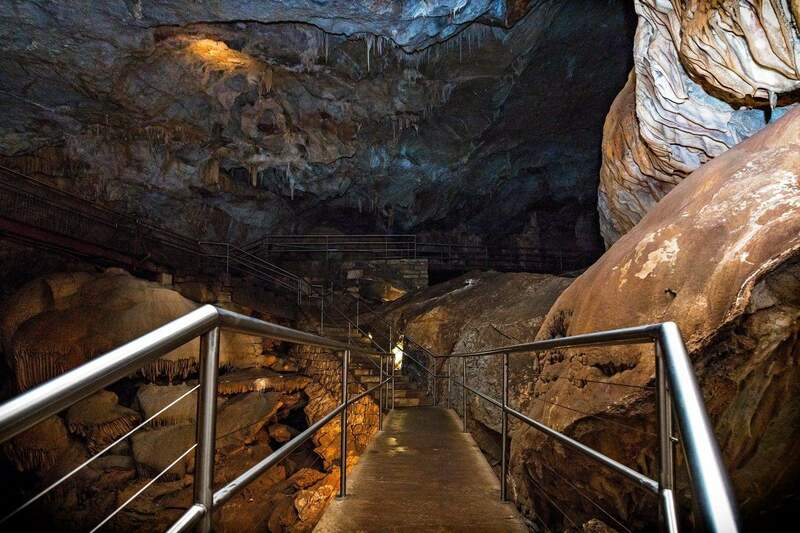 Located in the Blue Mountains, these caves are the epitome of a caving adventure – and for good reason. 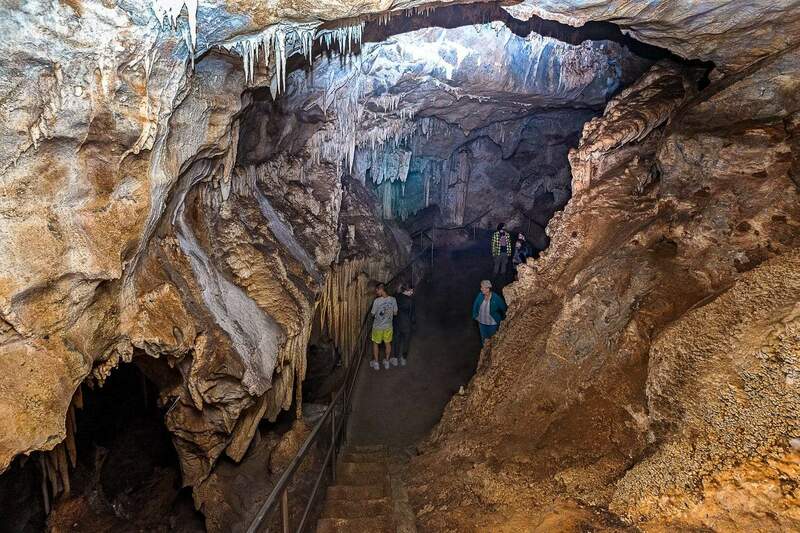 The caves, which are considered a national treasure, are loved for their stunning crystals and beautiful lakes which continue to awe visitors throughout the year. This classic destination is made up of nine caves, many of which are open to the public. 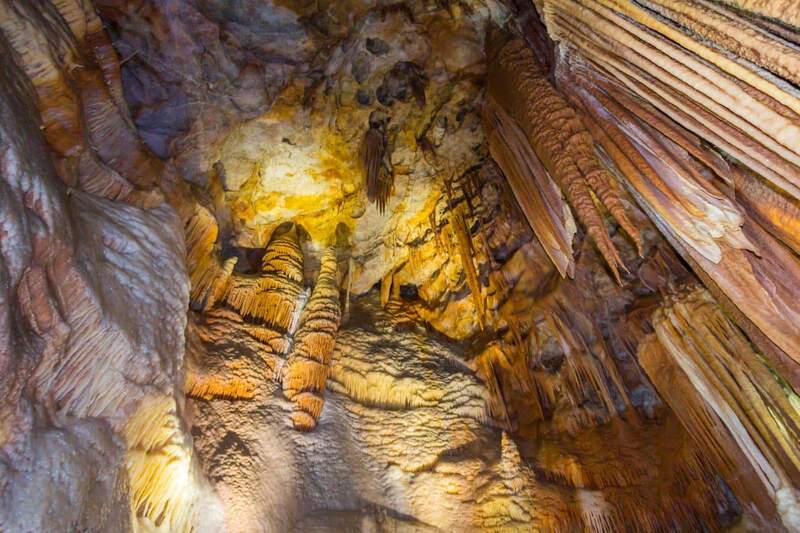 Take a cave tour at the Jenolan Caves and make memories that will last a lifetime. 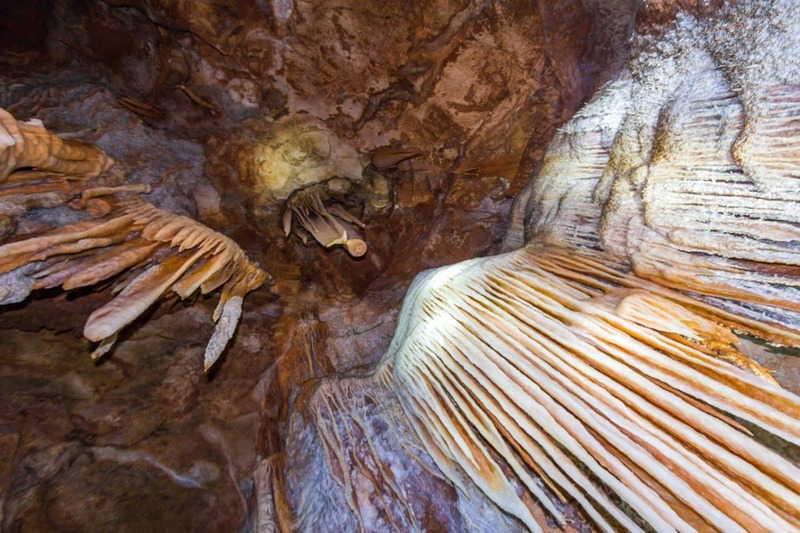 The Blue Mountains are also home to the Wind Cave, a unique structure whose formation has been attributed to wind erosion. As such, the walls feature small formations which give the wall a honeycomb-like appearance. The cave is also tall, and this allows stunning views of the nearby Grose Valley. 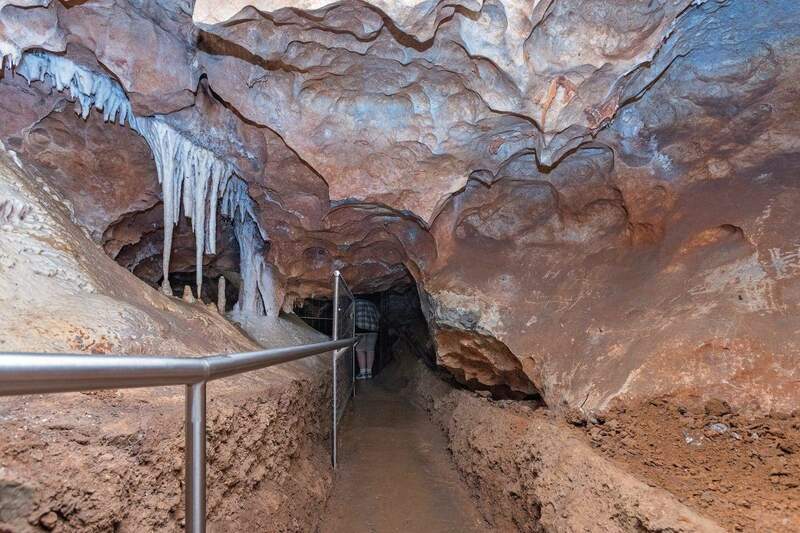 Take your caving adventure to another level when you explore the Red Hands Cave in Ku-Ring-Gai National Park. The most amazing thing about these caves is that they are home to important historical artworks. Look out for the wall handprints believed to have been left behind by traditional communities that lived in the region. These caves are also located near the 4.5-kilometre Aboriginal Heritage Walk where visitors can learn more about art and engravings. 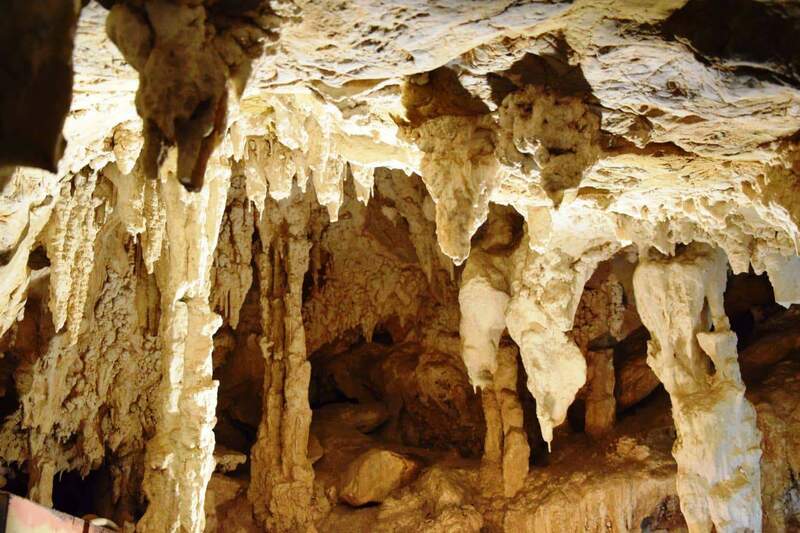 Another must-visit cave is the Palona Cave located in the Royal National Park. The cave, made from limestone, features intricate formations that add an exotic touch to the cave’s interiors. The nearby waterfall is the perfect place to take a refreshing dip to wind up the caving adventure. 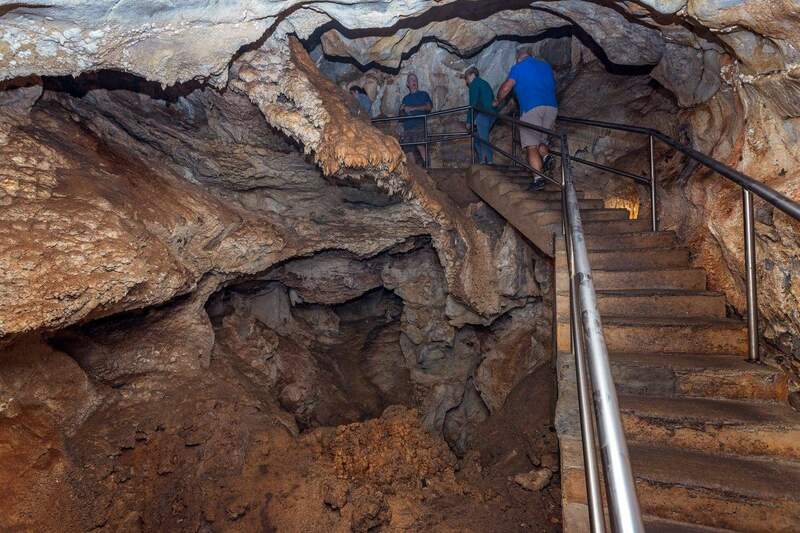 Take a trip out of town to visit the Fig Tree Cave that is part of the Wombeyan Krast Conservation Reserve. This is a chance to marvel at the majestic limestone formations and appreciate all of nature’s diversity when you take a self-guided tour. Best of all, you can spend the night too as camping, cabin and private accommodation options are available. Click the link below to book a caving experience during your next trip to Sydney!